The Canadian Grain Commission would like to remind grain producers and industry of changes to the Official Grain Grading Guide and variety designation lists coming into effect on August 1, 2018. 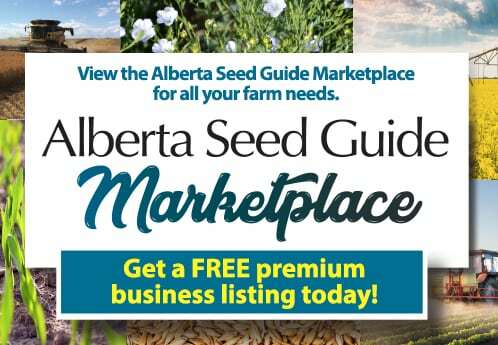 Beginning in the 2018-19 crop year, individual official standard samples will be used to assess frost, heat stress and mildew damage in western Canadian wheat. An updated version of the Official Grain Grading Guide will be available on the Canadian Grain Commission’s website on August 1, 2018. New variety designation lists will also come into effect on August 1, 2018. Following a 3 year transition period, 25 varieties of Canada Western Red Spring and 4 varieties of Canada Prairie Spring Red wheat that do not meet the revised quality parameters for their current classes will be reassigned to the Canada Northern Hard Red class. These changes will help maintain Canada’s reputation as a consistent supplier of high quality milling wheat and ensure Canadian producers are able to realize the benefits of growing premium classes. Under the Canada Grain Act, the Canadian Grain Commission is responsible for establishing and maintaining Canada’s grain grading system. 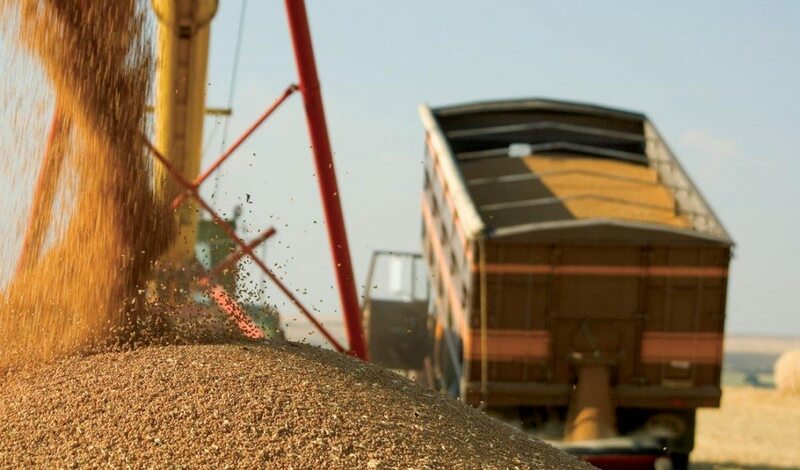 As the federal agency responsible for ensuring grain quality, the Canadian Grain Commission’s role is to ensure that varieties assigned to wheat classes reflect the end-use functionality needs of buyers of Canadian grain.